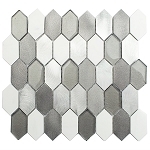 At Tile-Stones.com we work our hardest to bring you a diverse gathering of beautiful products at competitive prices. 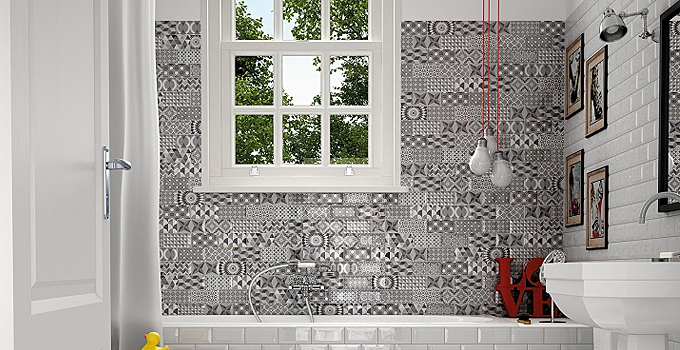 Our Wall Tiles include pieces originating from all over the world! 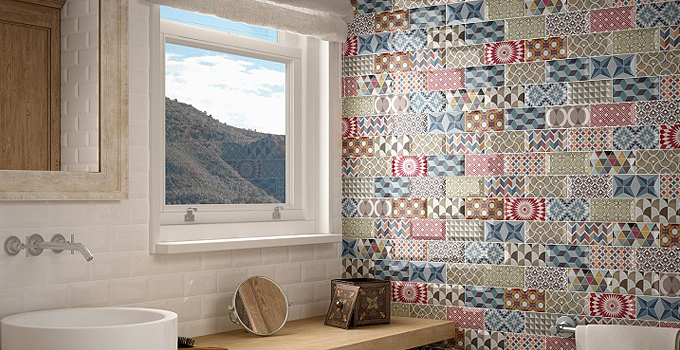 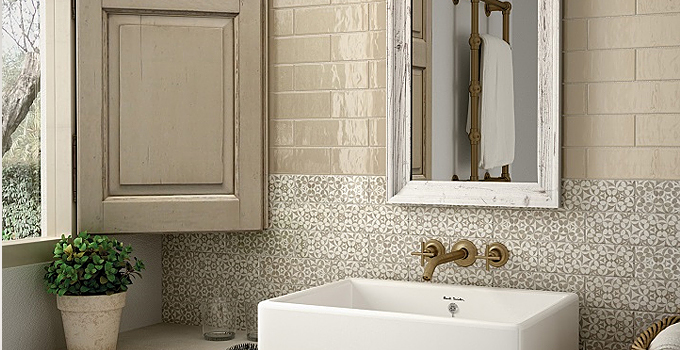 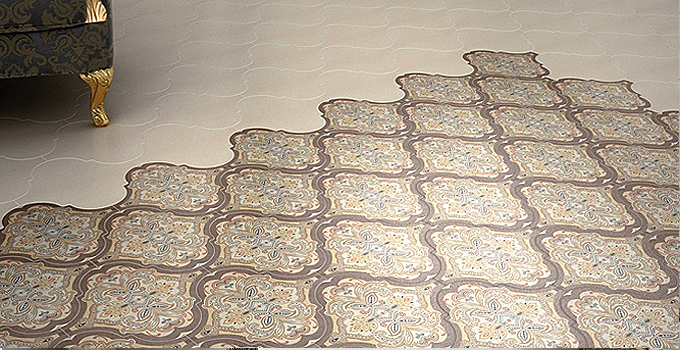 We have Wall Tiles with varying textures, colors, finishes, patterns and more. 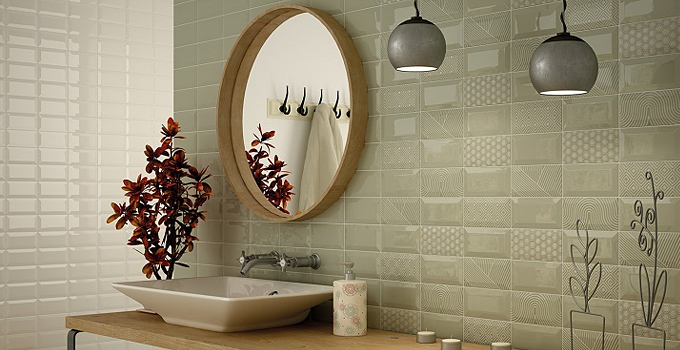 No matter what ambiance you are looking to bring into your space, at Tile-Stones.com we are sure to have the Wall Tile you need.